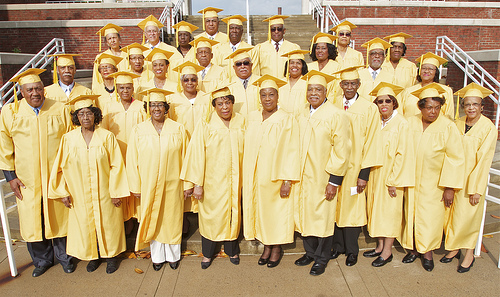 ACHIEVEMENTS - Chattanooga Alumni Chapter Kappa Alpha Psi Fraternity, Inc. 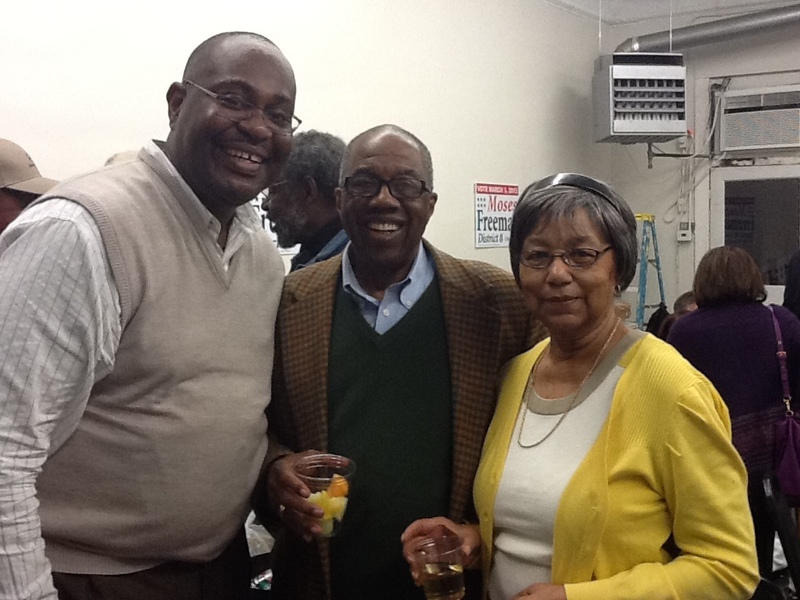 Brother Freeman (center) poses with Brother Chris Ramsey and Silhouette Louise Freeman during his election victory party. 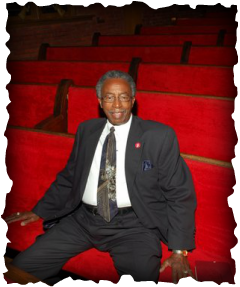 Brother Moses Freeman was elected to the Chattanooga City Council - District 8 on March 5, 2013. Brother Freeman has worked in a variety of capacities. He has served as an educator in the Chattanooga Public School System, Director of the Chattanooga Boy's Club, Administrator ­of Neighborhood Services and EEOC with the City of Chattanooga, Neighborhood Physical Revitalization Specialist with the Community Impact Fund of Chattanooga, and as a developer with his own development company which developed the first for-profit single family housing in the M. L. King neighborhood in over 50 years. Congratulations Brothers John Dodds and Willaim Fain on being recognized by Tennessee State University as a Vintager, the 1962 Graduating Klass. Brother Simmons recently was recognized for 52years of service to our grand fraternity. 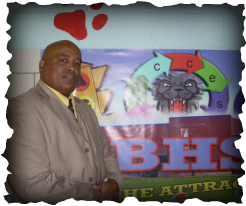 Brother Charles Joynes,a 1982 Lambda Iota initiate, received recognition and support for Hamilton County's Principal of the Year! We are truly proud of Brother Joynes and his dedicated to education for over 20 years. Here's To Brother Joynes... Click HERE to read the article in the Times Free Press.